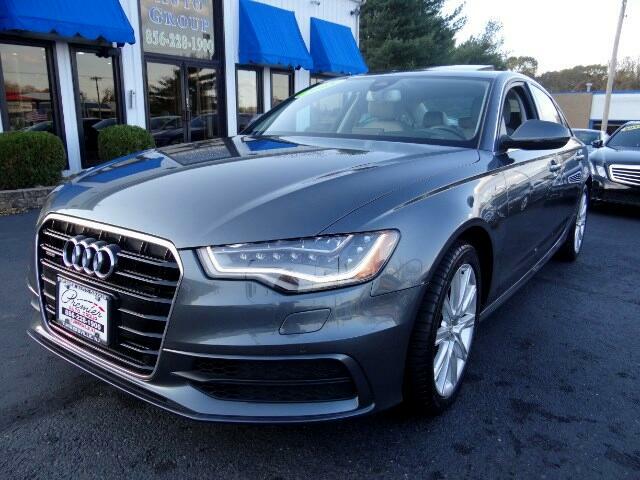 Pristine 1 Owner Audi A6 Prestige with Navigation, Comfort Package, and much more. This vehicle has no previous paintwork and no accident history and has a clean history report. Must see to appreciate. Message: Thought you might be interested in this 2015 Audi A6.